- We've introduce early boot systemd script/unit. 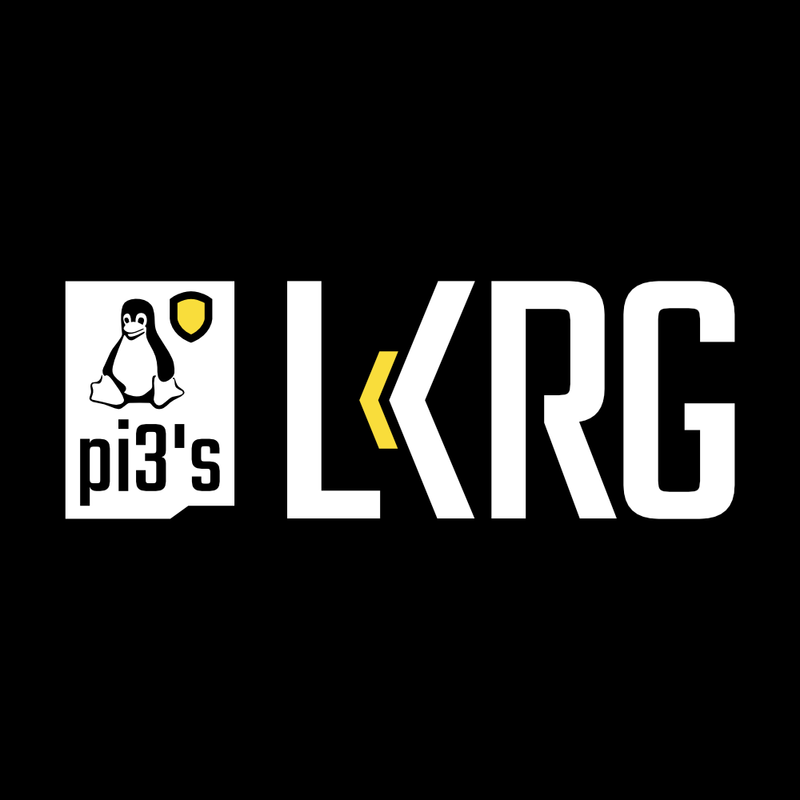 Now you can easily manage LKRG service as any other service in the system. Systemd is the only init system which we support for now, but there is no reason to add support for other systems. Next, I would like to work on ARM support for LKRG. Stay tuned…. I’m already working on the next version of LKRG which will include (among others) *_JUMP_LABEL support for modules as well (for now LKRG supports it just for kernel core .text). This is a big, complicate and heavy change and that’s why we decided to announce 0.4 now since we wanted to have a stable release. This time I would like to announce sort of a stable release of Linux Kernel Runtime Guard (0.3). I’m happy to announce that my moonlight project is finally released. Thanks to Alexander Peslyak (a.k.a. Solar Designer) it is available through Openwall. LKRG has been in (re-)development for a couple of years, and builds upon one of my prior’s experience with a related project in 2011 (for CERN).